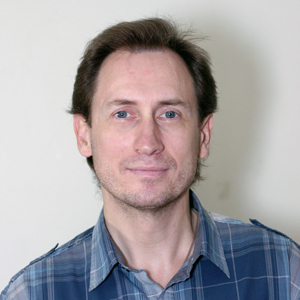 Alexander Sobolevsky – PI /Associate Professor. Dr. Sobolevsky graduated from Moscow Institute of Physics and Technology in 1998 and received his PhD in biophysics in 2000. Then he joined Dr. Lonnie Wollmuth lab at the SUNY at Stony Brook. In 2004 he joined Dr. Eric Gouaux lab at OHSU. He received independent position as Assistant Professor at Columbia university in September, 2010. In 2017 Dr. Sobolevsky was promoted to Associate Professor. 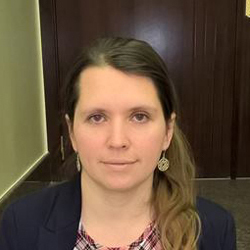 Maria Yelshanskaya – Research Assistant / Lab Manager. 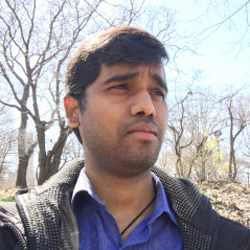 Appu Kumar Singh – Post-doctoral Research Scientist. 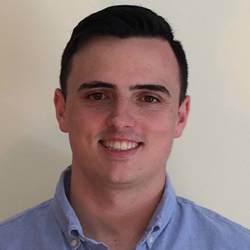 Luke McGoldrick – PhD candidate, Research Fellow (Integrated Program in Cellular, Molecular and Biomedical Studies). Marriah Green – Gradute student (Nutrition Program). 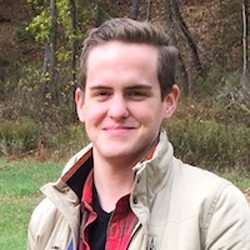 Jesse Yoder — Post-doctoral Research Scientist. Edward Twomey – Graduate Student (Integrated Program in Cellular, Molecular, and Biomedical Studies). 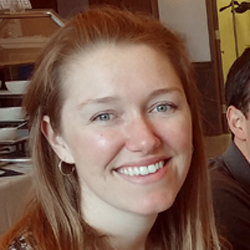 Current position: Postdoctoral Fellow at Harvard Medical School (Tom Rapoport lab). 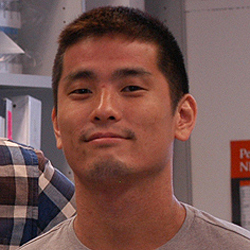 Kei Saotome – Graduate Student (Biochemistry Program). Current position: Postdoctoral Fellow at Scripps Research Institute (Ardem Patapoutian Lab). 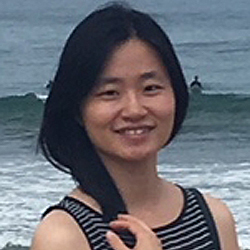 Minfen Li – Postdoctoral Fellow. Current position: Scientist at Accelagen, Inc.